When you attend a trade show display, you have to stand out. There’s no other way around it — if your display isn’t front and center or shining from the corner, no one will walk up to you. If you need help setting up your trade show display, SpeedPro is here to help. Our studio based out of Piscataway, NJ is looking to coordinate with businesses and organizations who want to increase their visibility and success. 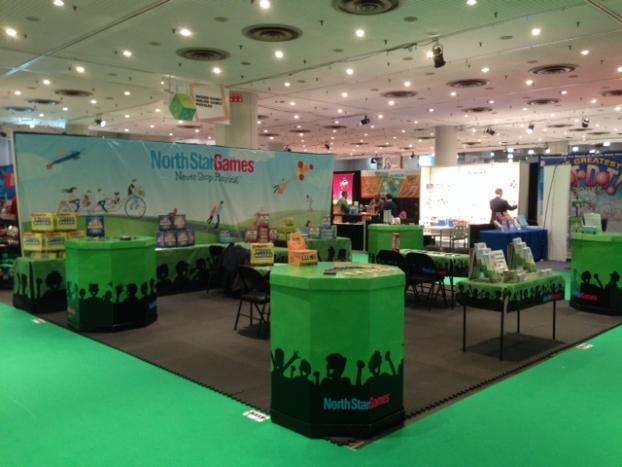 We seek to emphasize display show booths that are portable, versatile, durable and easy to assemble. Reach out to us today so that we can help you with your next display! 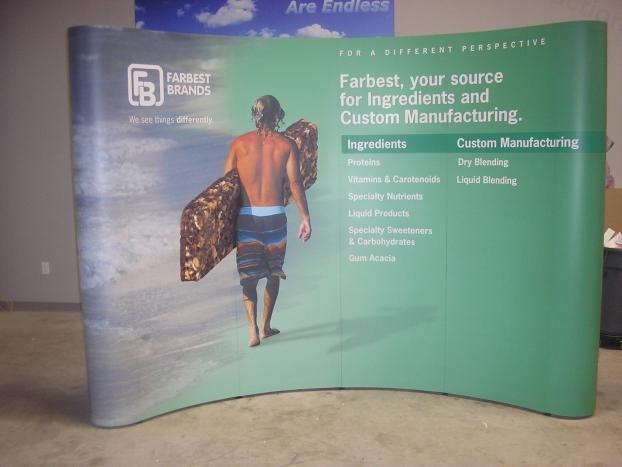 SpeedPro Imaging Piscataway can work with you and your business to create portable trade show displays. This step is critical because you don’t want to set up, tear down and completely re-do an entire display multiple times a week or month. Portable displays will get you noticed without requiring too much effort to set up. Our custom event tents, for example, can fold and be transported quite easily. Retractable banner stands, used to present information and show off your company’s highlights and products, can be minimized and moved inside a carrying bag. Versatile products can be used in a variety of settings, no matter if you’re indoors or outdoors. Banners are highly versatile — vinyl and mesh materials can be displayed outdoors as well as hung inside from grommets or attached to poles. 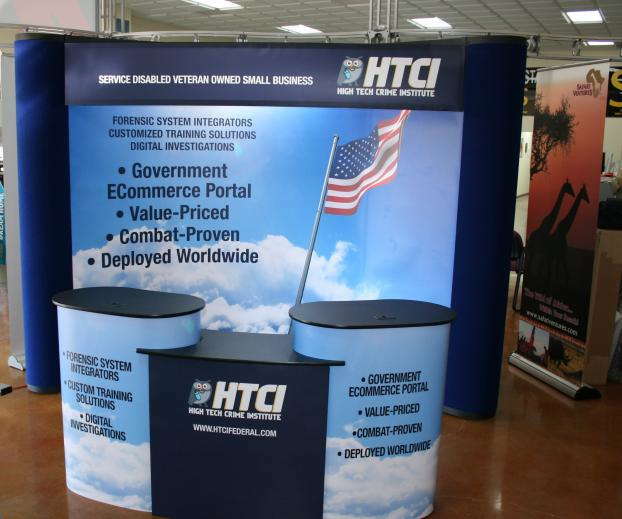 Table coverings and toppers can be displayed on tables inside and outside and may even be used as hanging trade show backdrops. Our popular backlit graphics are easy to set up and you can replace the fabric graphic for a new look or to display a new product or service. The durability of your visual solutions is so important, which is why we strive to ensure you get the highest quality in all of our products and services. We also know you will want long-lasting display items to use at all of your events, which is exactly what we provide. For example, our vinyl banners are made to be durable. The inks we use for our graphics are processed to be fade-resistant with lasting vivid tones. Wall murals and decals are made of multiple types of materials that, when paired with adhesives, can last for years. These are the results businesses want to attract customers. 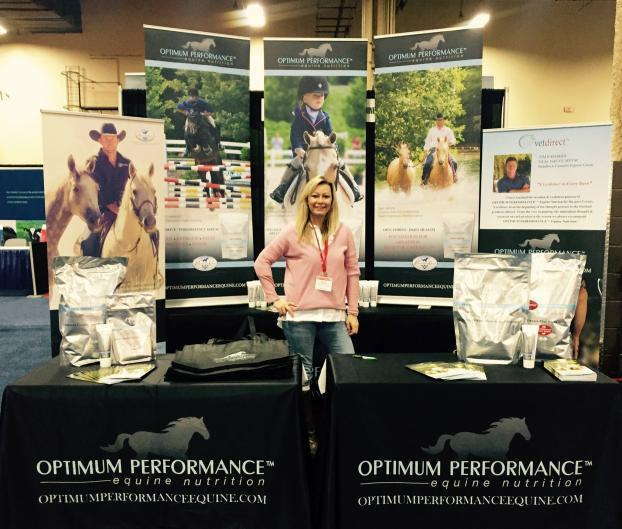 SpeedPro works directly with businesses and organizations to create branded and portable trade show display booths. Understanding what message you want to highlight and push at these events will allow us to create remarkable graphics and displays. If your business or organization is located in New Jersey — specifically in the counties of Middlesex, Somerset and Morris — give us a call today! We’ll set up a consultation to discuss one-on-one the needs of your business and the details of your upcoming trade shows. SpeedPro Imaging Piscataway will work to make your event dynamic and professional for both you and your customers. You can read more about our trade show displays to prepare you for our scheduled consultation. We can’t wait to see you soon!